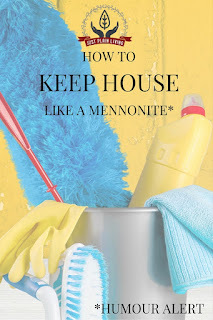 During last month's Blog Party, Just Plain Living's How to Keep House Like a Mennonite, was the most viewed post from the link-up! Congrats to Marie on getting the most clicks and receiving a Country Fair Blog Party Blue Ribbon! 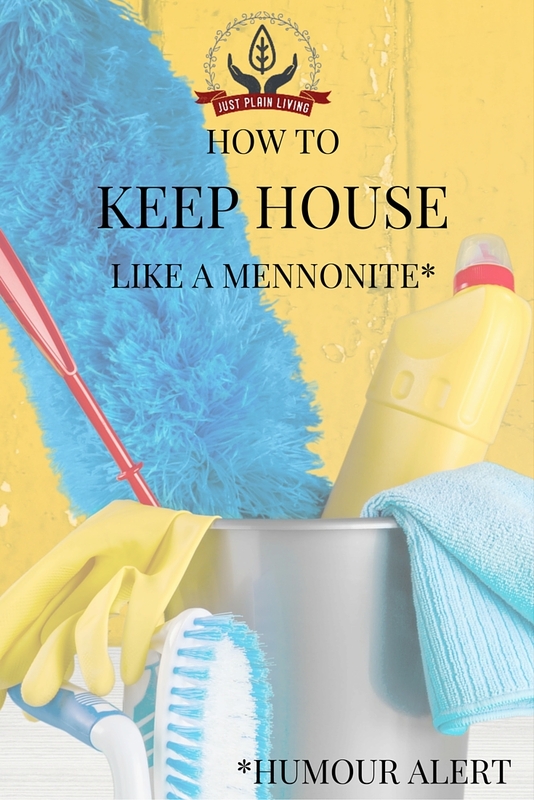 This post includes some helpful tips and strategies, mixed with a little humor. You'll have to check it out! Each month I always pin several new recipes from the Blog Party. 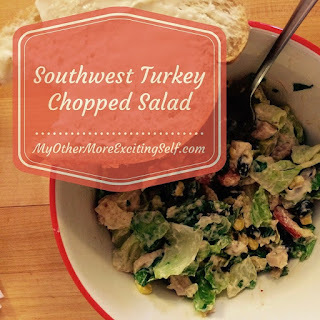 In May, one of my Country Fair Blog Party Blue Ribbons goes to My Other More Exciting Self's Southwest Turkey Chopped Salad. Lara does a great job of sharing turkey recipes on her blog and I can't wait to try this salad. It sounds like the perfect summer dinner! My final Country Fair Blog party Blue Ribbon goes to Vickie's Kitchen and Garden's 8 Ideas to Get Kids Interested in Gardening. 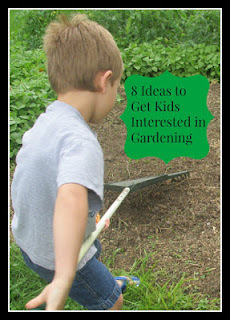 As a Mom with four little kids (only two of which are really old enough to be of some real help in the garden) I loved these ideas on how to get the kids involved. In fact this week we followed one of her tips and checked out some "gardening" books from the library. The kids have been having fun reading them before we go out to check on the garden. 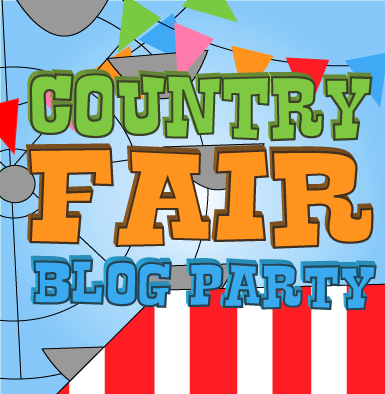 Be sure to check out the post for all of Vickie's ideas! I'm thinking that Rhubarb Surprise Pie sounds like the best one to me! Thanks for commenting! That does sound great!